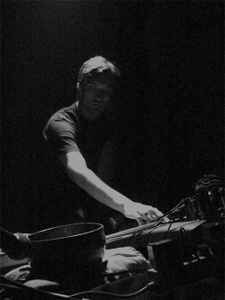 Belgian noise musician behind Raum and Outlaw Compound. Plays in duo Orphan Swords and runs the independent label Idiosyncratics. Black Swords, Idiosyncrasia, Orphan Swords, Y.E.R.M.O.